Gameman, a gospel rap artiste who has succeeded in carving a niche for himself in the industry, finally released his EP titled Riverside in July 2012. Gameman who is not only an artiste, but also a music producer, has collaborated with many other gospel heavyweights such as Midnight Crew (Song: E Gimme Money) and FLO (Song: Yahweh). 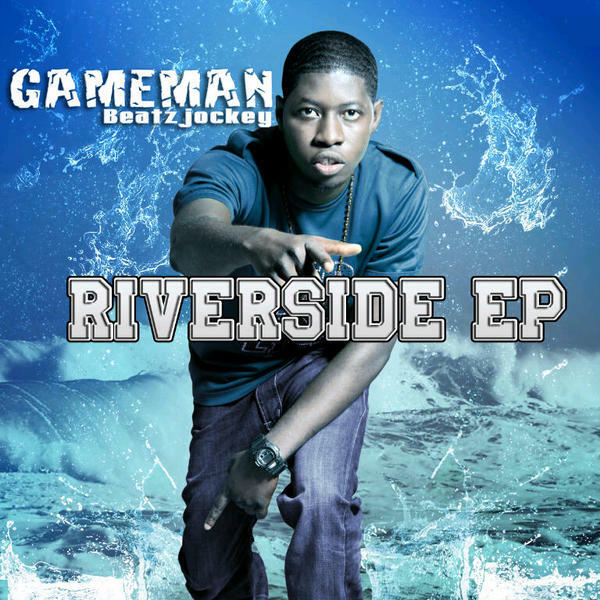 Apparently, Gameman must be pretty generous because he made the entire Riverside EP available for FREE! That's right, you can download the entire 6-track EP for free. From the bottom of my heart, Thank You, Gameman! So, I will be sharing three of those tracks with you today. The remaining three will be here next Friday. The first track is Hello Ma featuring O'Joe. It falls into the Gospel love songs category I discussed here on Monday. Paired with O'Joe's smooth R & B vocals, this song is a collabo that works! Just like peanut butter and jelly, Boli and epa (groundnut), and Roasted corn and ube (pear), right? Okay, enough of the food metaphors! 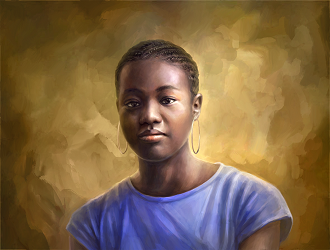 The second track is Padimi, which is a Yoruba slang for "my close friend." Something about this song reminds me of BOUQUI's self-titled debut album, but Gameman owns this track from start to finish. The third track is Crucifix featuring Crossword. I actually discovered this song around Easter this year. I had been grumbling about how I didn't know any Easter-specific songs from Nigerian gospel artistes, and then I came across this rather cool song that packs a lot of punch in it. Needless to say, my grumbling ended that day! Yep, GAMEMAN definitely has his game on and going, His quality reminds me of someone I'd like to recommend for your evaluation as well. His name is Rapsodee and he very recently released his EP as well. The full Mavrixx EP is available here. I love you blog too. The Purpose and Pursuit are inspiring and your deliveries are beautiful.